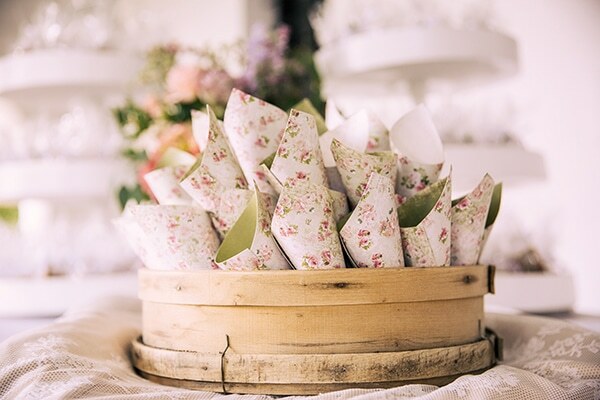 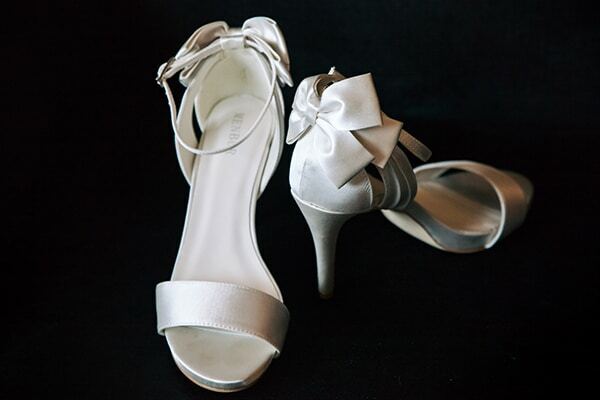 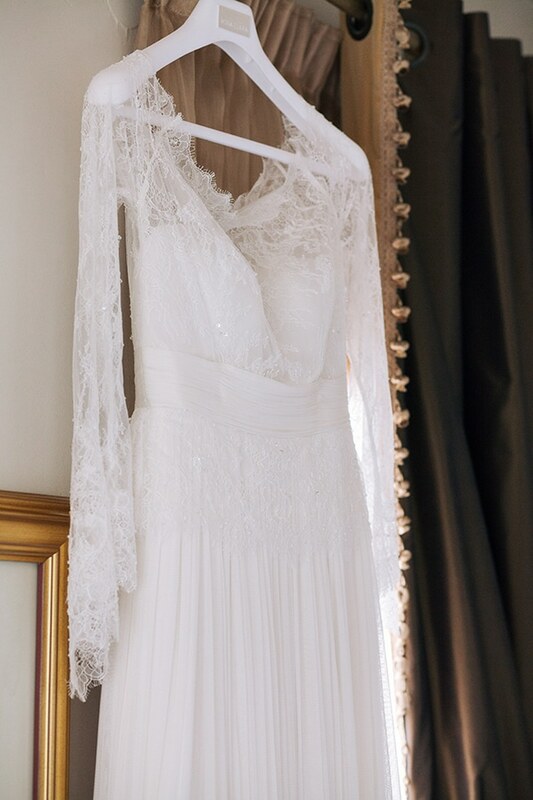 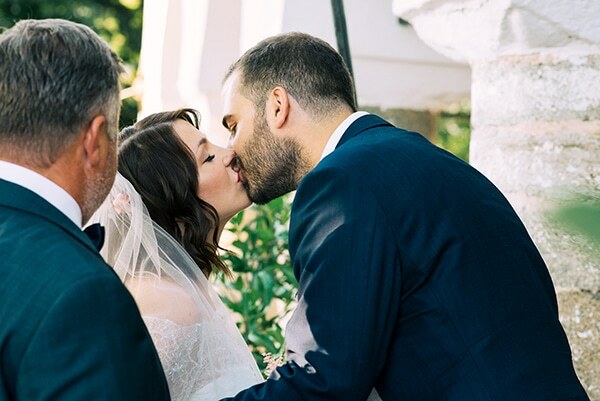 This wedding made us fall in love! 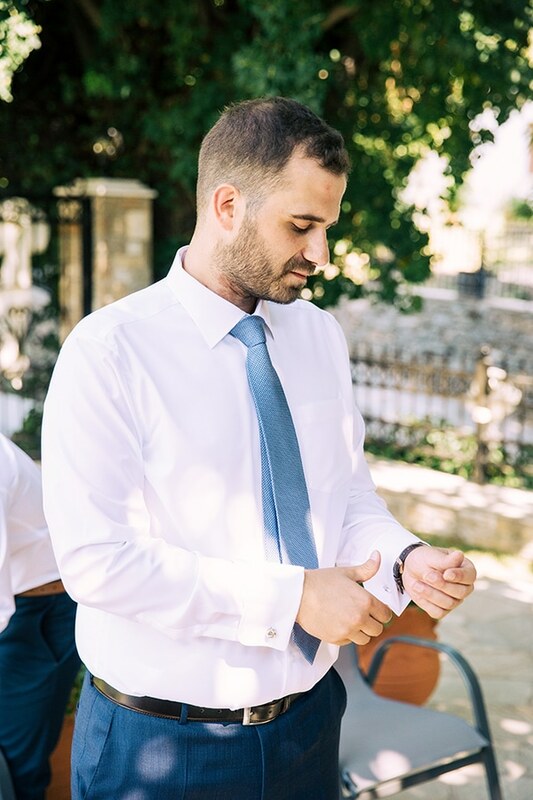 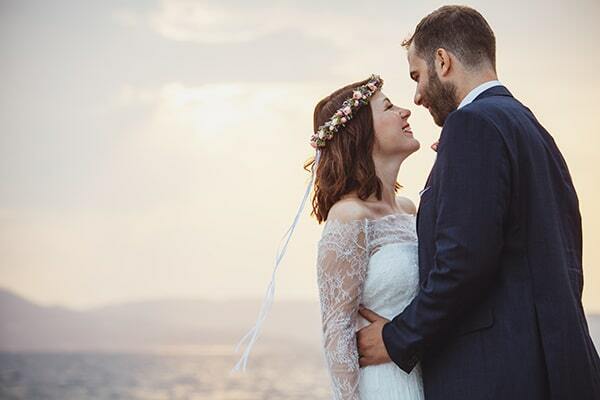 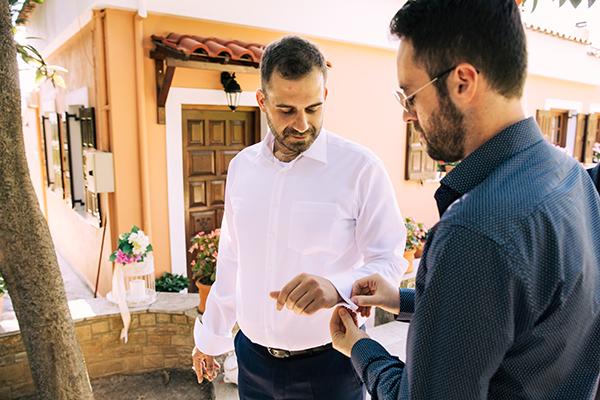 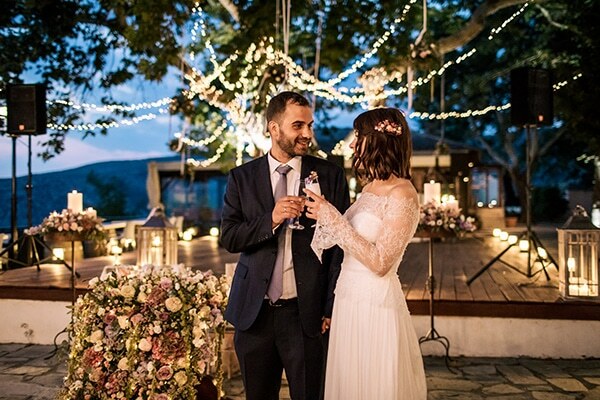 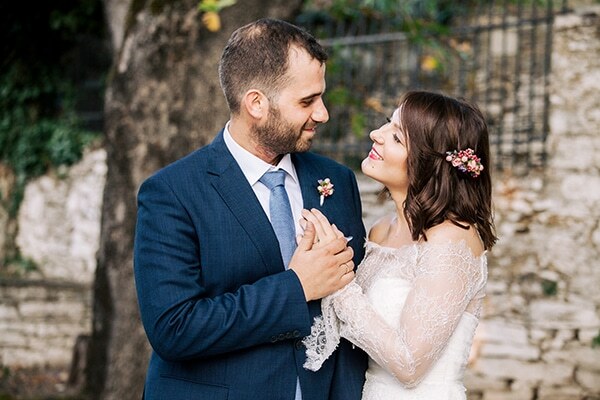 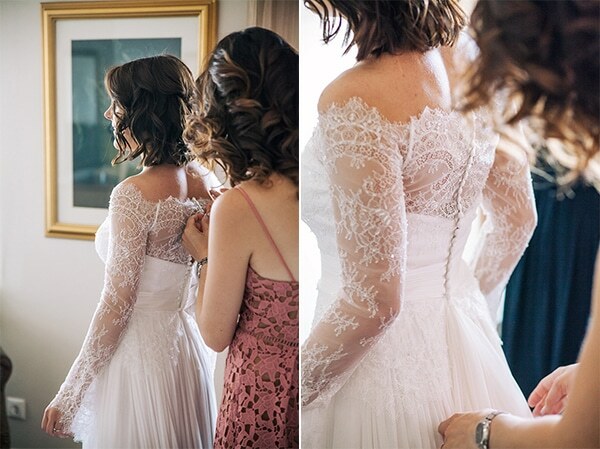 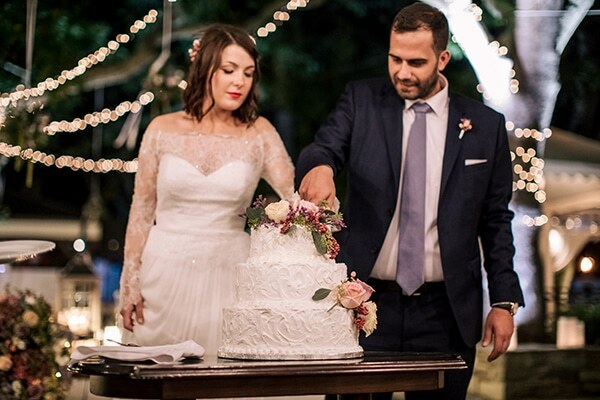 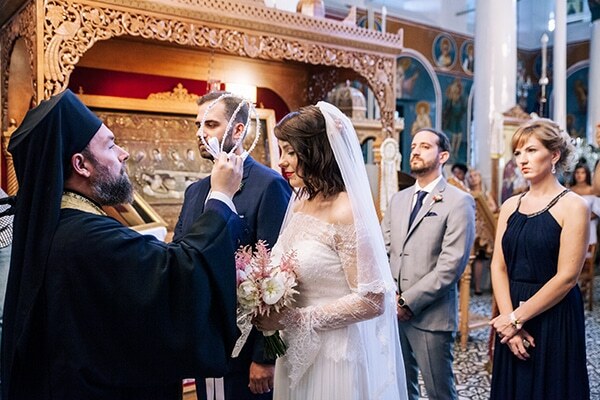 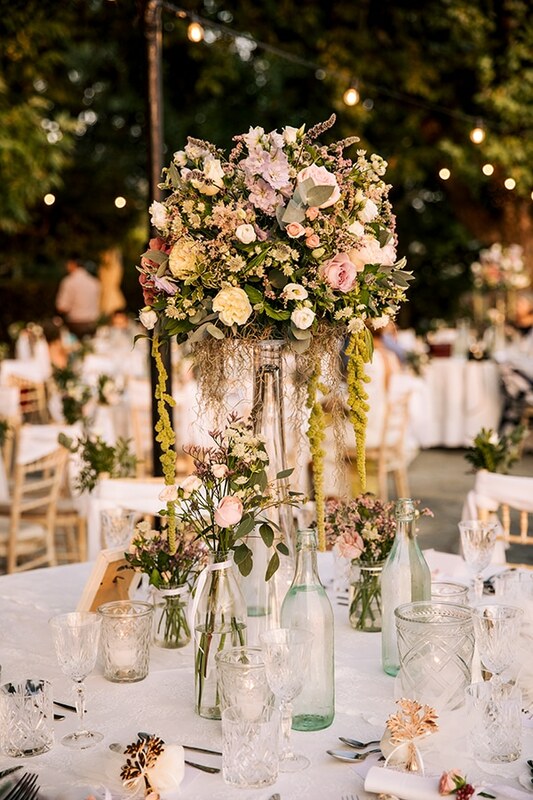 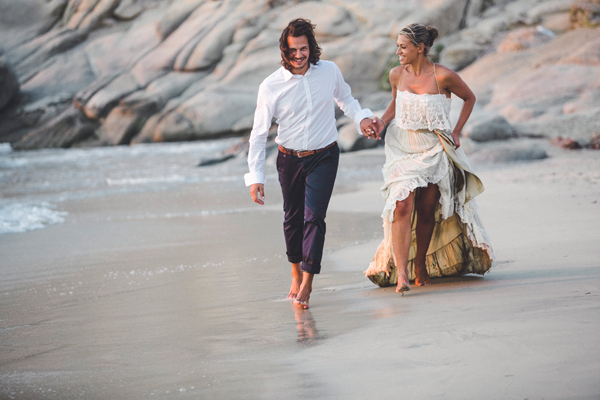 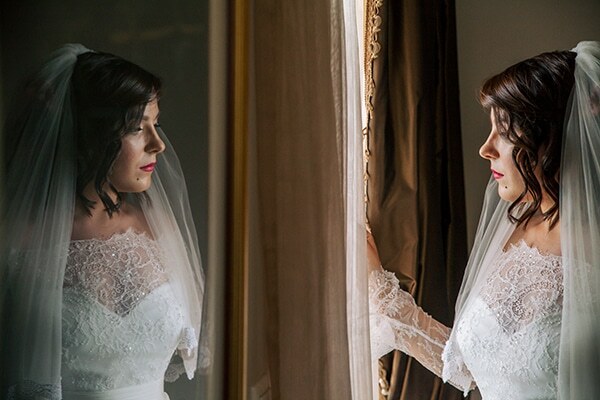 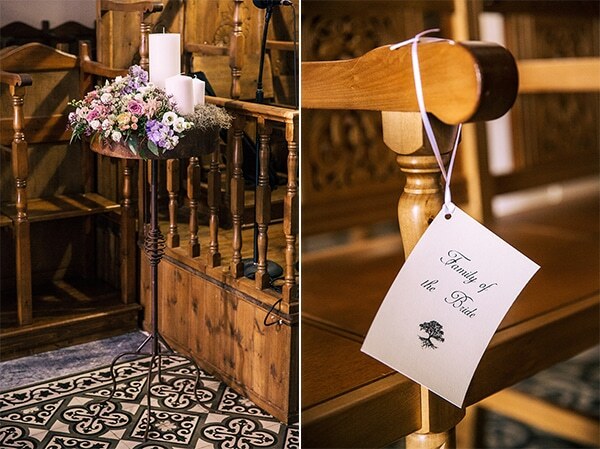 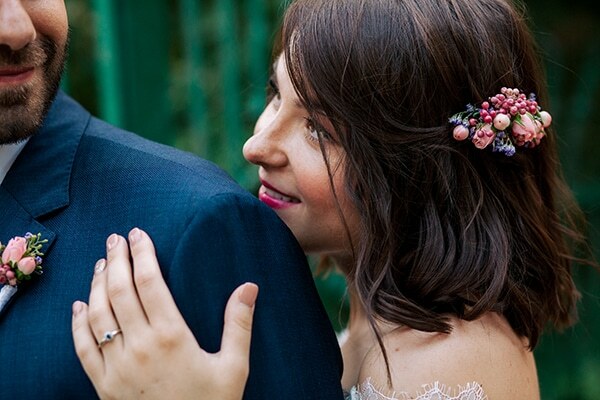 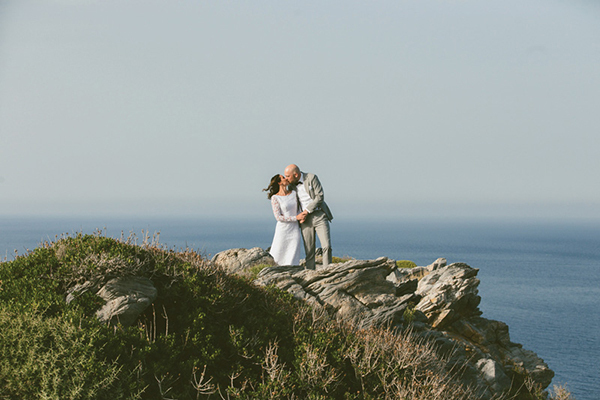 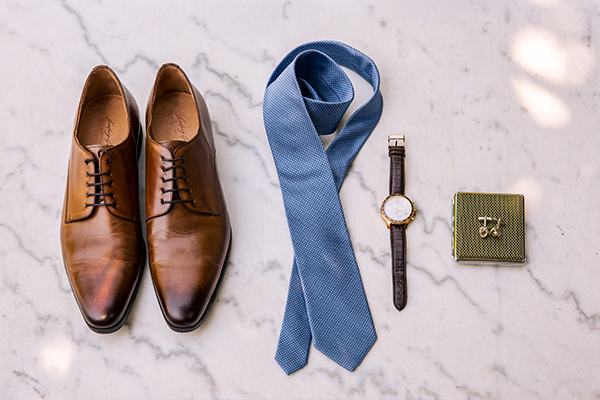 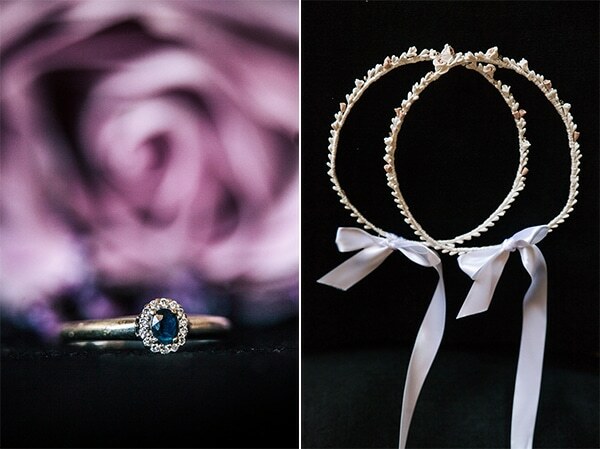 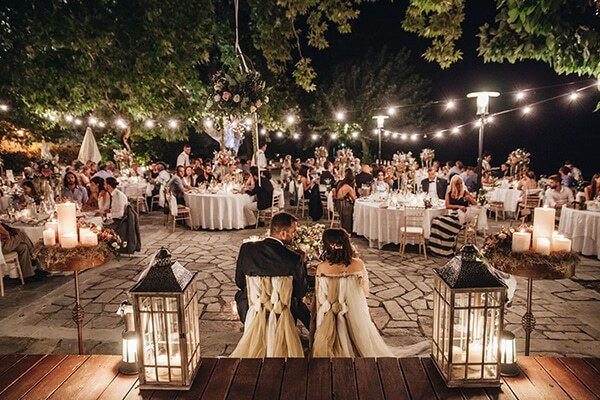 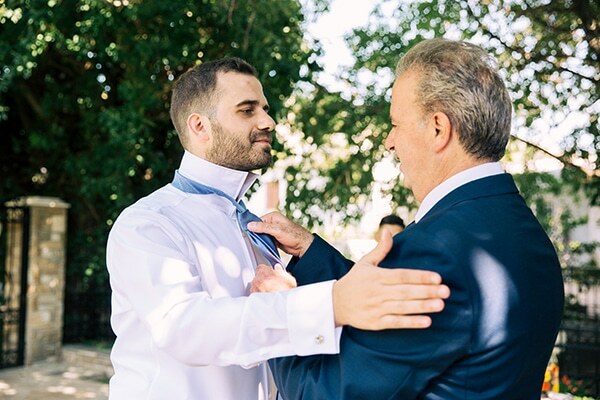 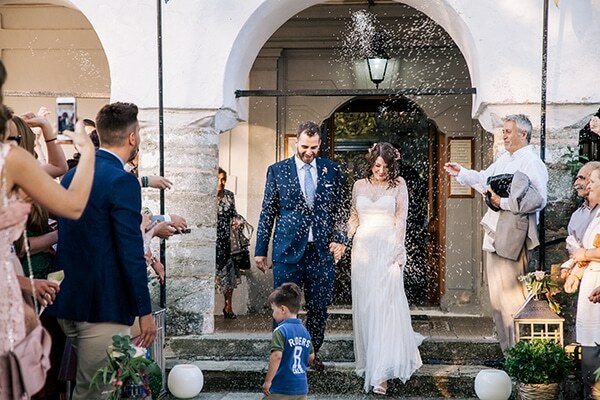 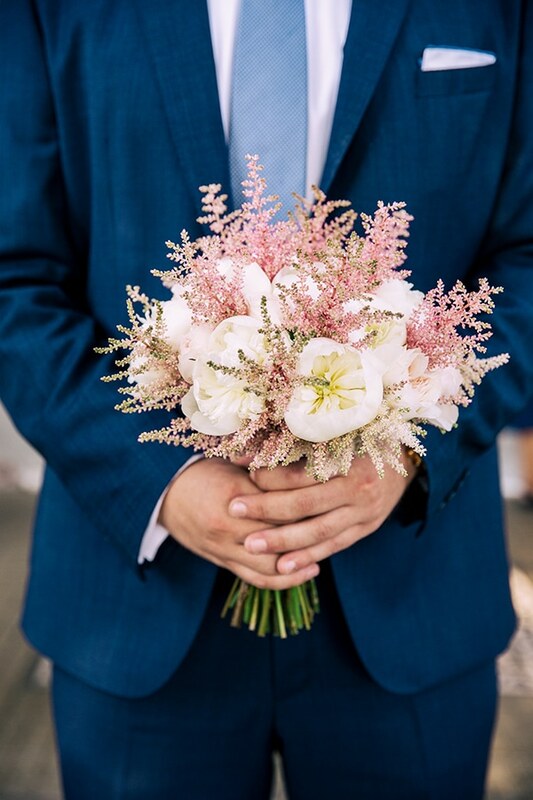 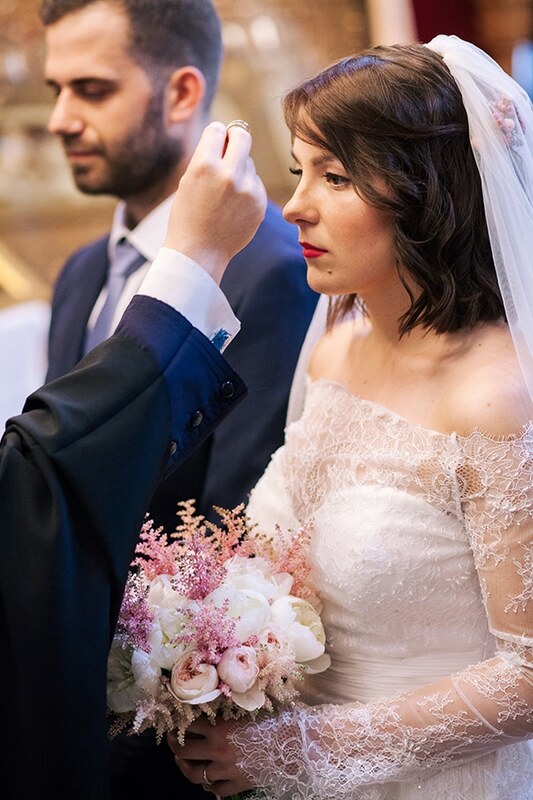 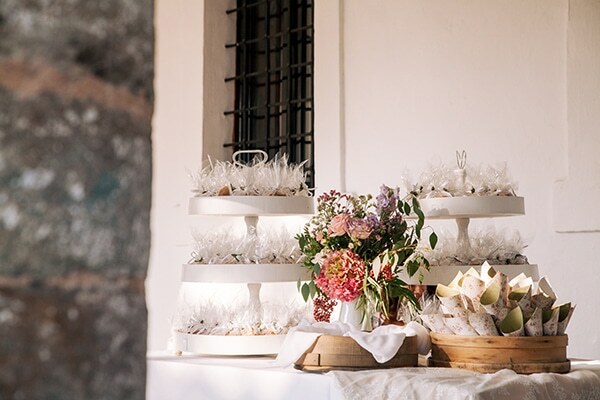 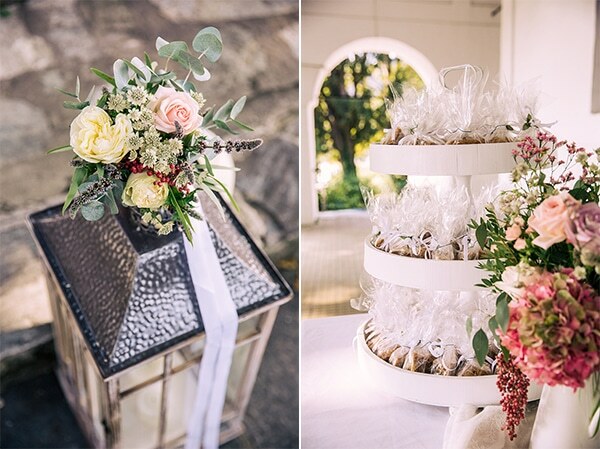 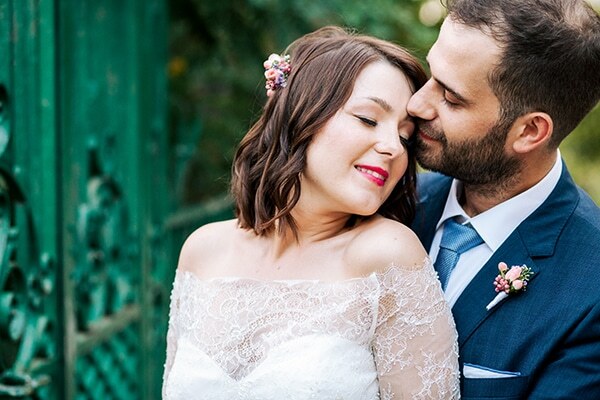 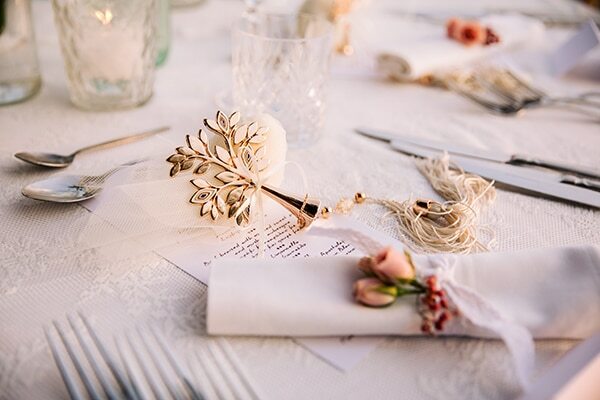 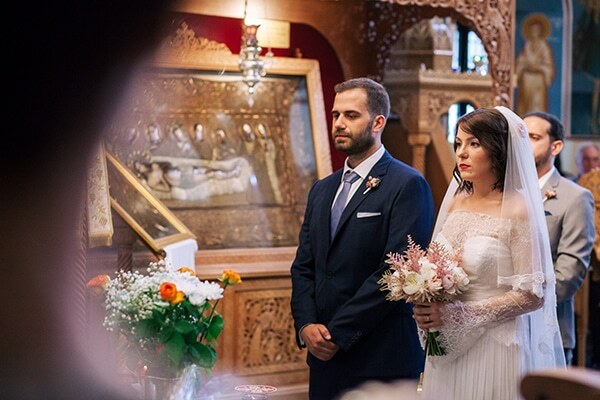 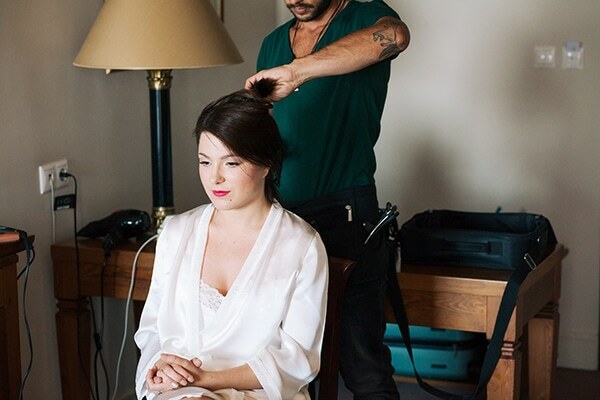 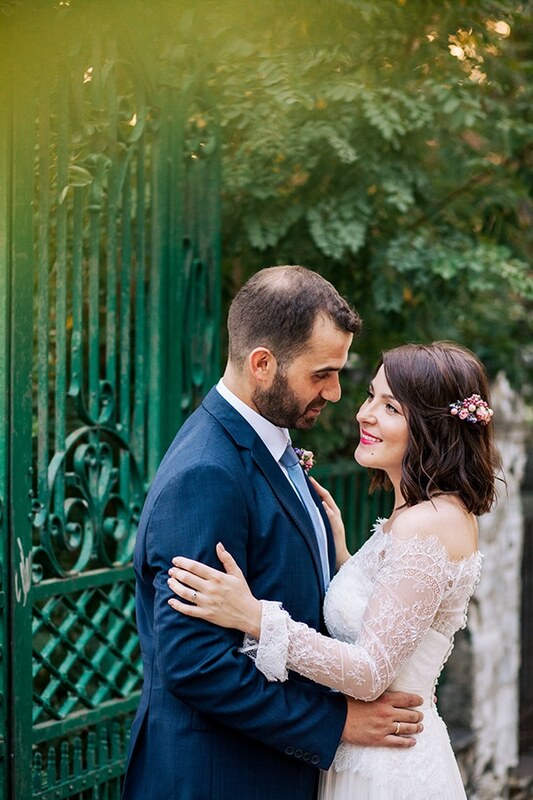 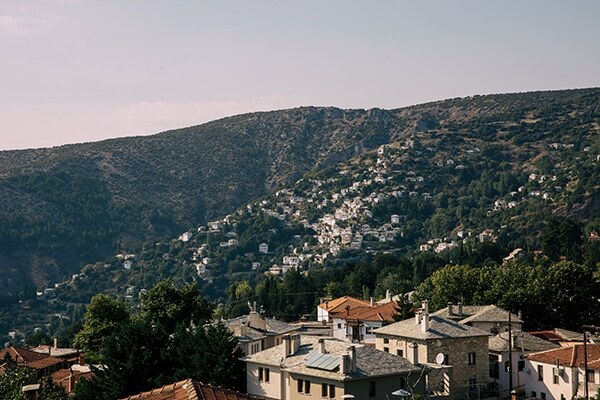 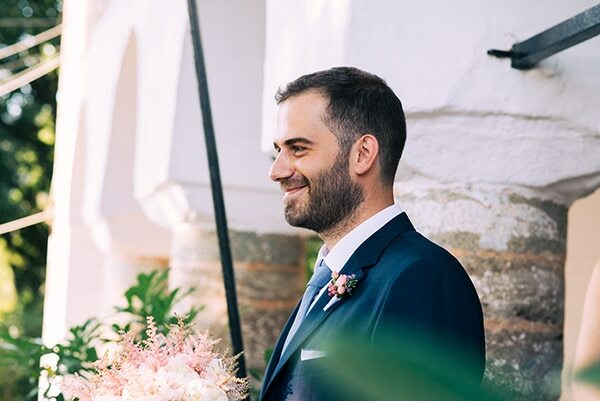 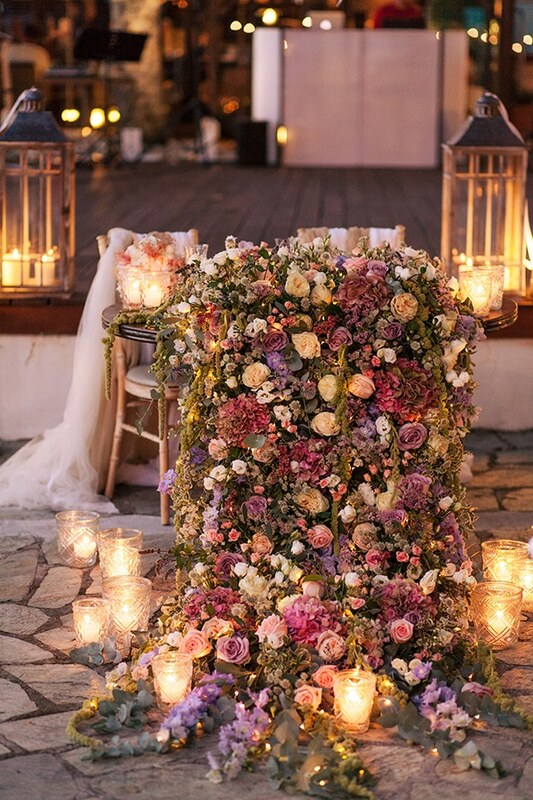 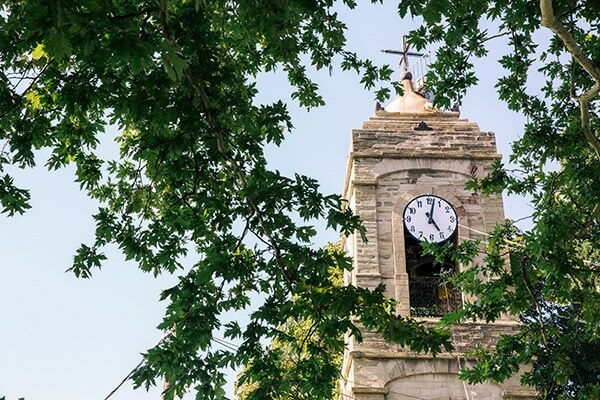 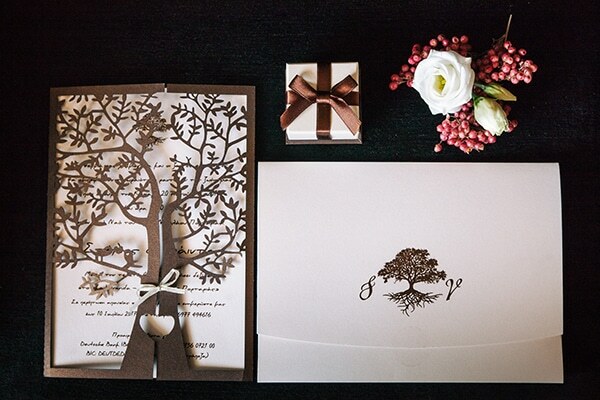 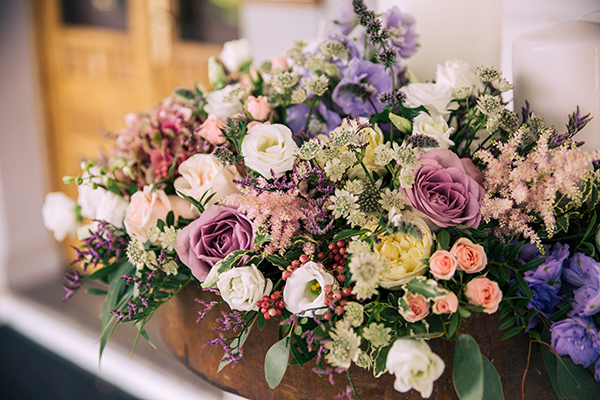 Vaida and Stelios created one of the most gorgeous wedding you’ve ever seen! 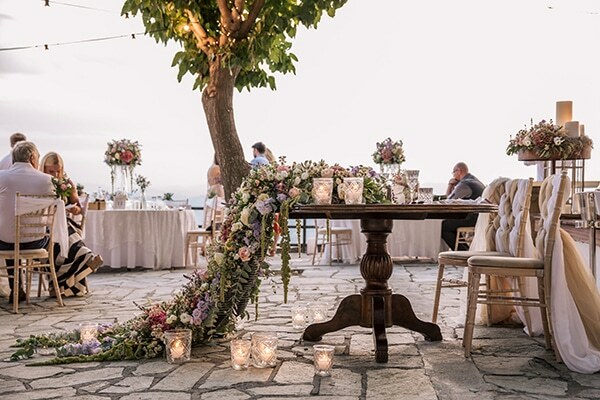 Both wedding ceremony and reception was fully decorated with floral designs and garlands in different kind of flowers and colors. 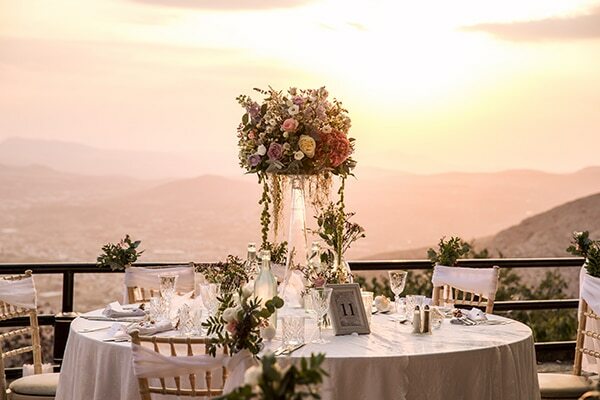 The wedding reception had the perfect decoration and view that combined together created a magical scene. 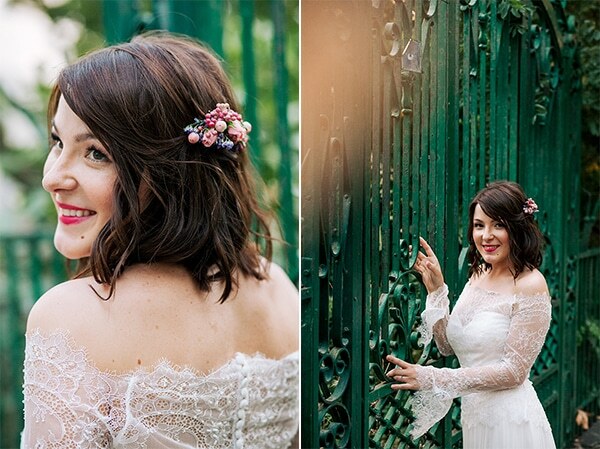 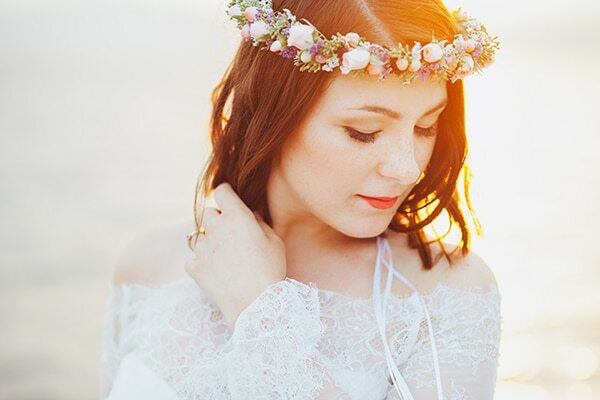 What to say about this fairytale bride’s style and her cute flower wreath… Just gorgeous! 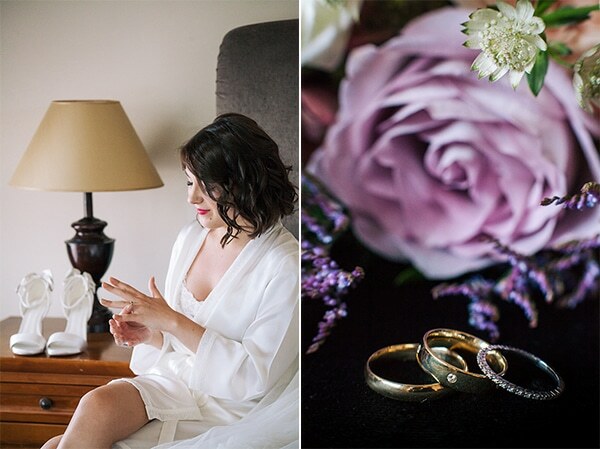 Prepare to get inspired by the following images!